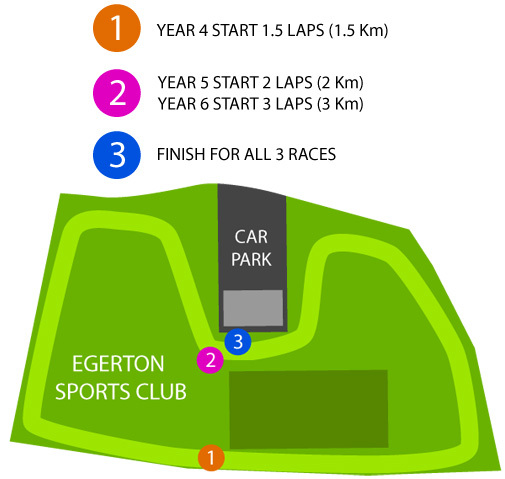 On Friday March 28th 2014 we will be hosting the Knutsford Interschools X-Country for Years 4, 5 & 6 at Egerton Sports ground. We have invited all Primary schools in Knutsford including Bexton, Egerton, Yorston Lodge, Manor Park and St. Vincents. We hope this will be the start of regular competition between the schools in running over the coming months and years. The races will start as close to 4 o’clock as possible and expect all the races to be finished by 5 o’clock. There will be individual prizes for each race for the winners and a team prize for the school with the most podium spots. Transport to the event will need to be organised by parents. Please bring something warm to change into after the race and a drink.